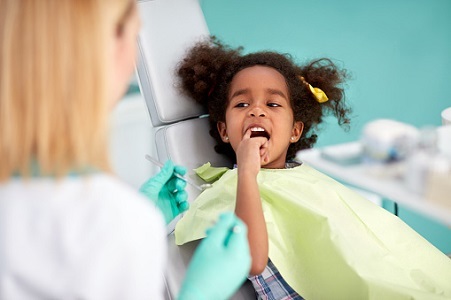 Visiting the dentist can be an anxiety-filled experience for children and adults. Grownups are often uneasy about seeing a dental professional because of fear of discomfort or pain. Some are afraid that they will be told they have a serious oral health concern. Others have had a negative experience at the dentist. Whatever the reason, Marietta area dentists at 32 Dental proudly offer sedation to ease patients into treatment, without the anxieties they may have experienced in the past. Sedation dentistry relaxes patients before and during their procedures, so they have a positive experience each time they visit. At 32 Dental, Drs. Lan Vo and Sean Breckley utilize oral conscious sedation. This is a medication prescribed for patients in advance of their appointments. They take the pill by mouth before they arrive, to feel extremely relaxed and comfortable throughout the entire appointment. Yes! Our dentist work closely with patients, before their appointments, to determine if they are appropriate candidates for oral conscious sedation. The medication is prescribed and patients are given specific instructions on how to take it to ensure it works effectively. They must arrange transportation to and from the office because they cannot operate a motor vehicle while under sedation. Patients are taken home to rest afterwards and often have little to no recollection of the appointment. 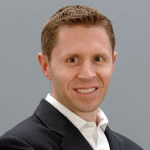 Schedule a visit with Dr. Lan Vo or Dr. Sean Breckley today! Drs. 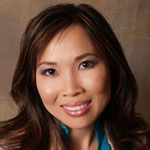 Lan Vo and Sean Breckley of 32 Dental are pleased to offer sedation dentistry to patients in the Marietta, GA area. Are you anxious about visiting the dentist, and interested in learning more about oral conscious sedation? Contact us today at (770) 423-1132 or visit our practice, located at 600 Chastain Road, Northwest, Suite 422 in Kennesaw, Georgia, in person.